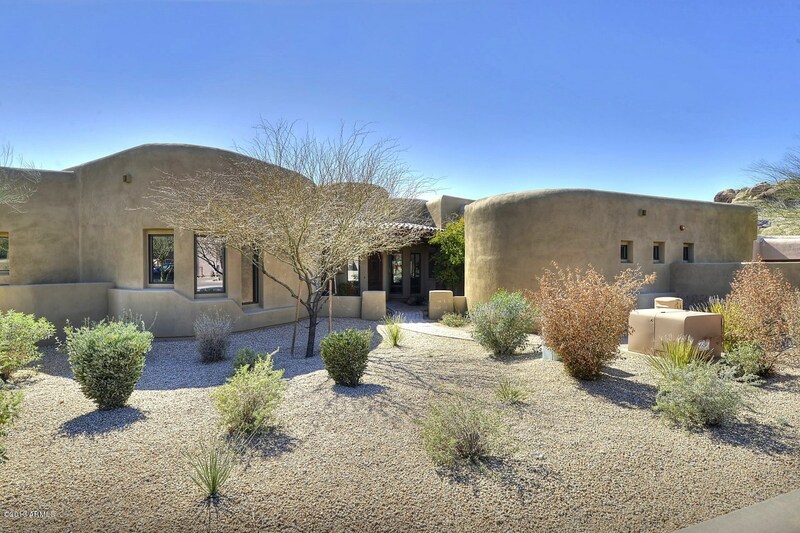 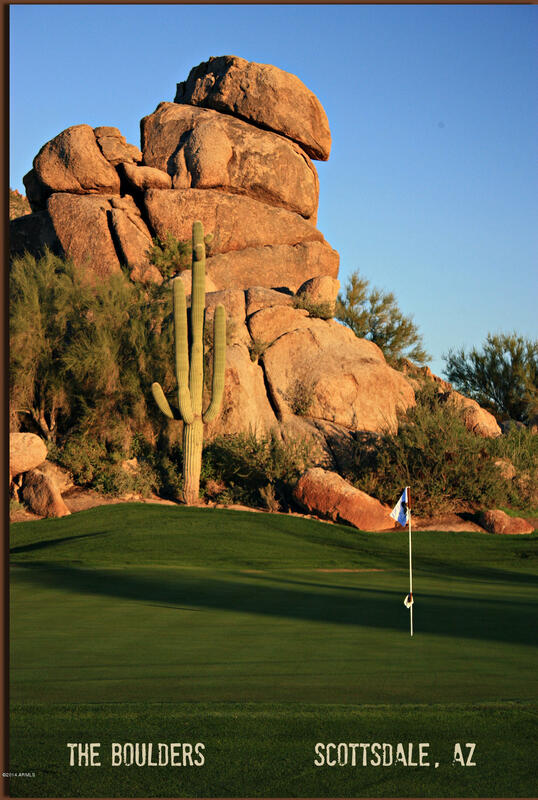 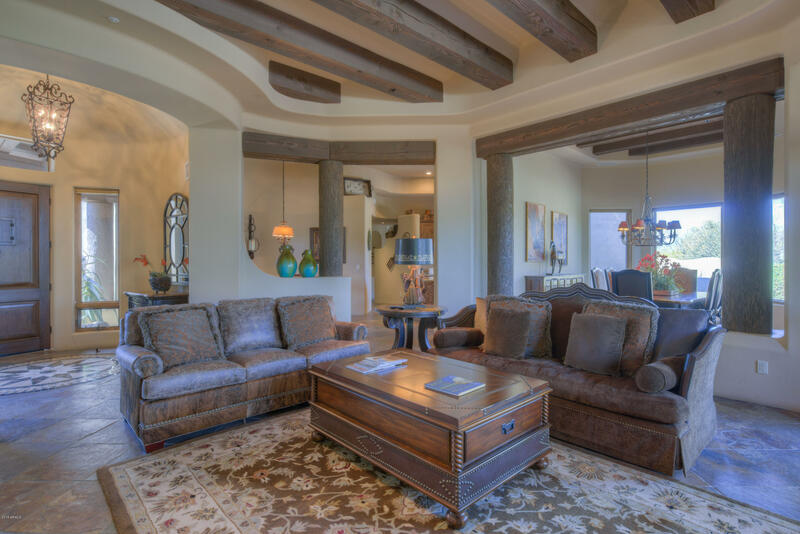 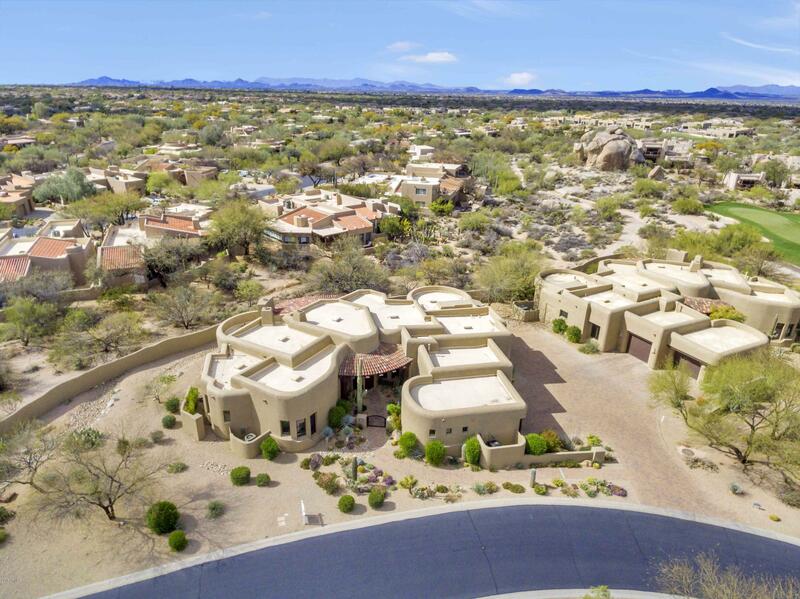 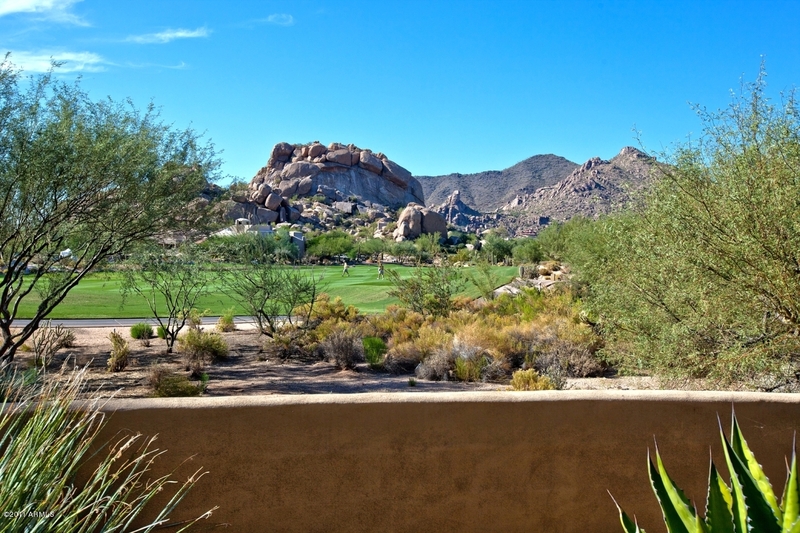 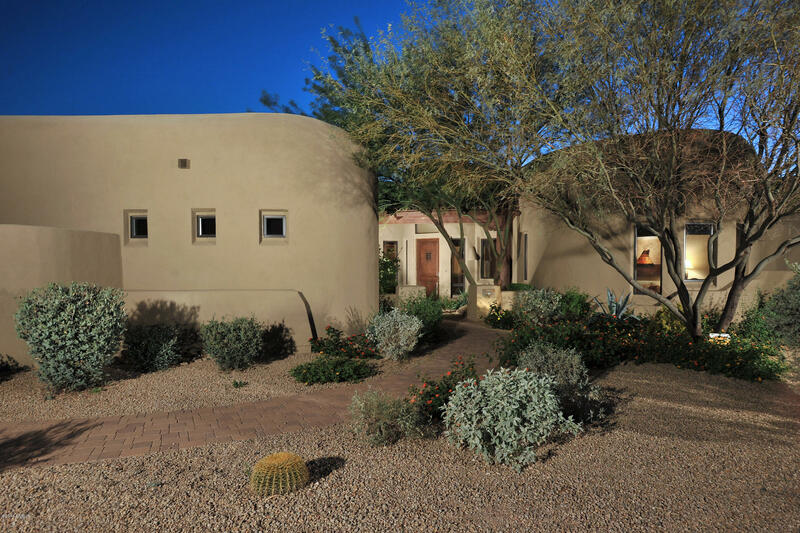 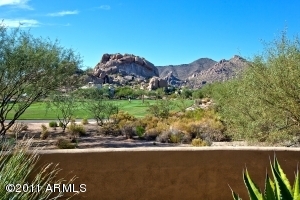 The Boulders Casitas, connected with the stunning Boulders Resort, are located in the northwestern corner of The Boulders, a breathtaking community nestled between Scottsdale and Carefree. 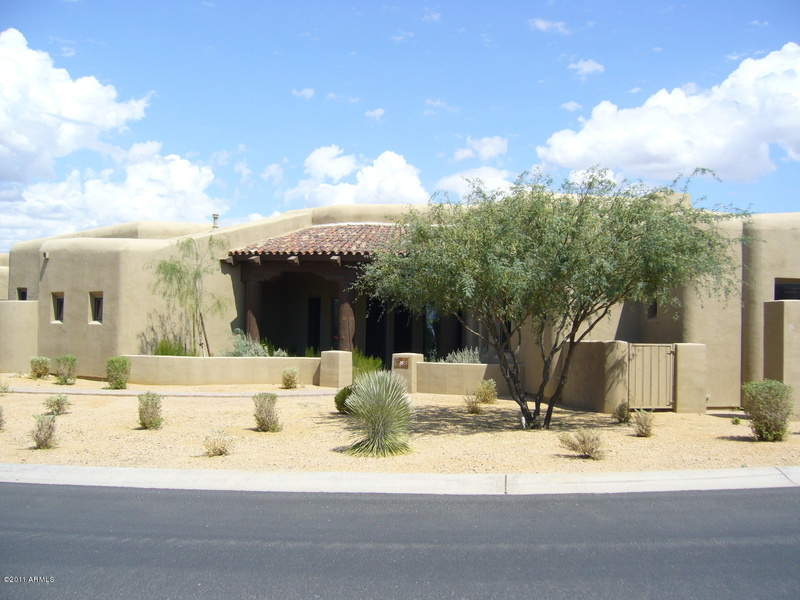 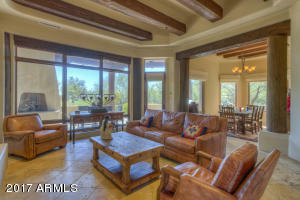 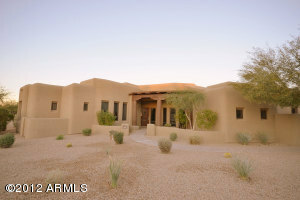 These 550 square foot southwestern style homes are perfect for a breathtaking getaway or luxurious lifestyle. 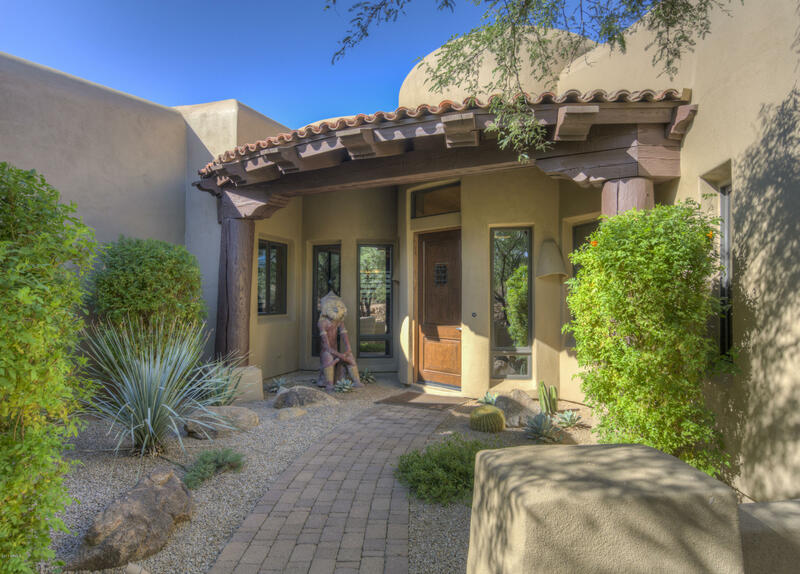 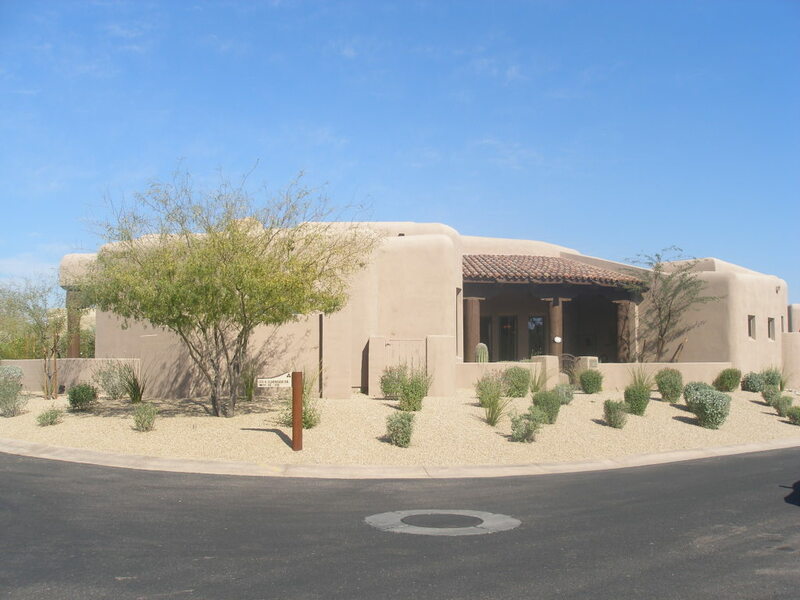 Just walking distance away lie the Resort, two championship-caliber golf courses, and many gorgeous hiking, biking and walking trails to enjoy the scenic desert surroundings. 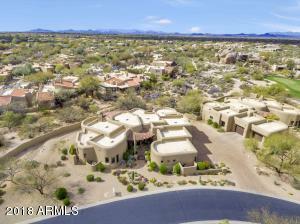 Just a little ways away by car lead from a private bubble of luxury to many shopping, dining, and entertainment options. 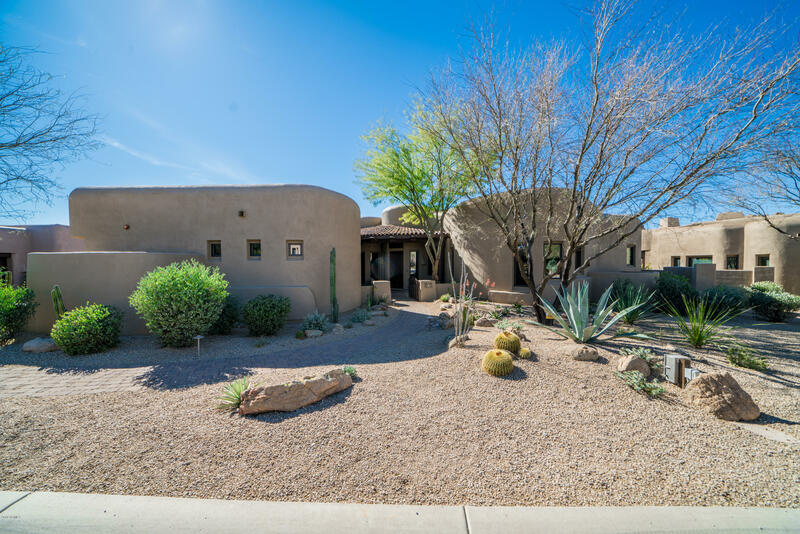 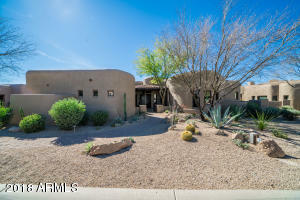 This includes the North Scottsdale shops and charming downtowns of both Cave Creek and Carefree, unique and must see places– especially for those who appreciate the Old West. Students living in the area attend Black Mountain Elementary School, Sonoran Trails Middle School, and Cactus Shadows High School.